Simple software for better sales. Our sales pipeline optimization platform gives you the tools to easily connect with, educate, and close modern buyers. Create, customize, and send consistent, engaging content — fast. Create or access your master content library filled with documents, brochures, videos & more. Building a new demo, deck, or proposal is as easy as picking the right elements or template from a list. 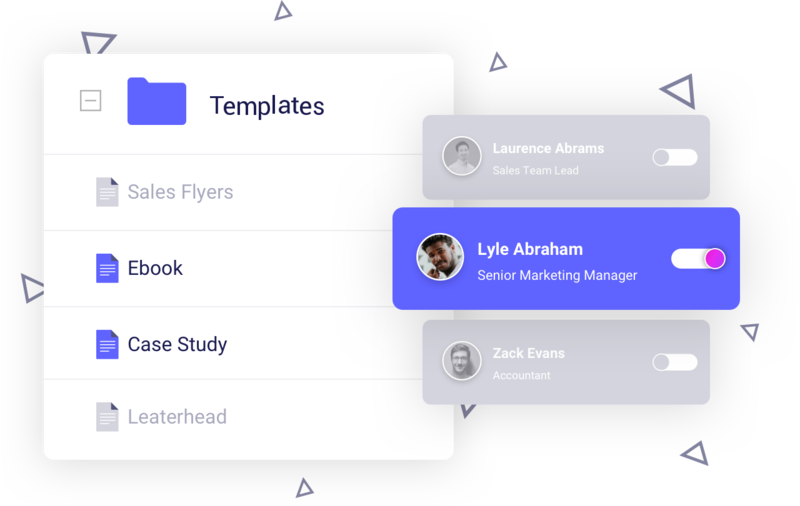 Templates, merge fields, and built-in editing tools let you quickly and accurately generate, customized proposals, sales and marketing content, and contracts for each buyer. 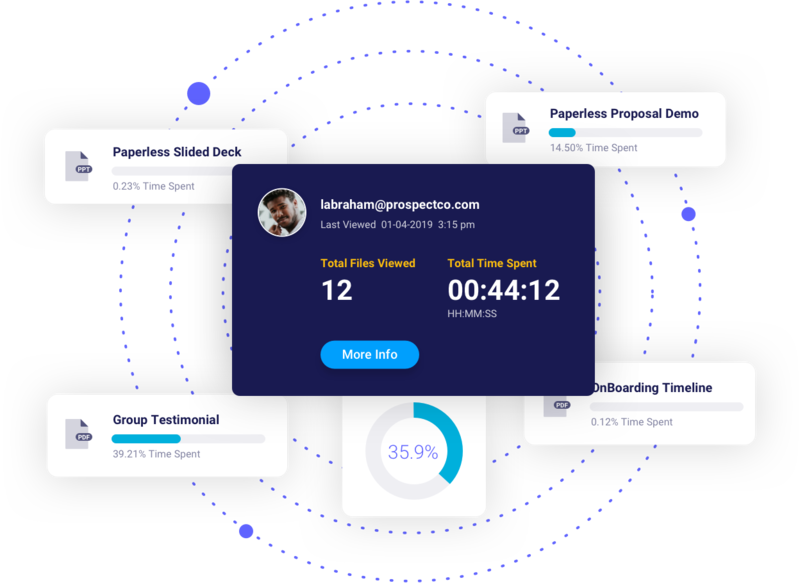 With everything shared in one intuitive online viewer, you and your prospect build an efficient relationship together, from first contact to proposal to close via eSignature. 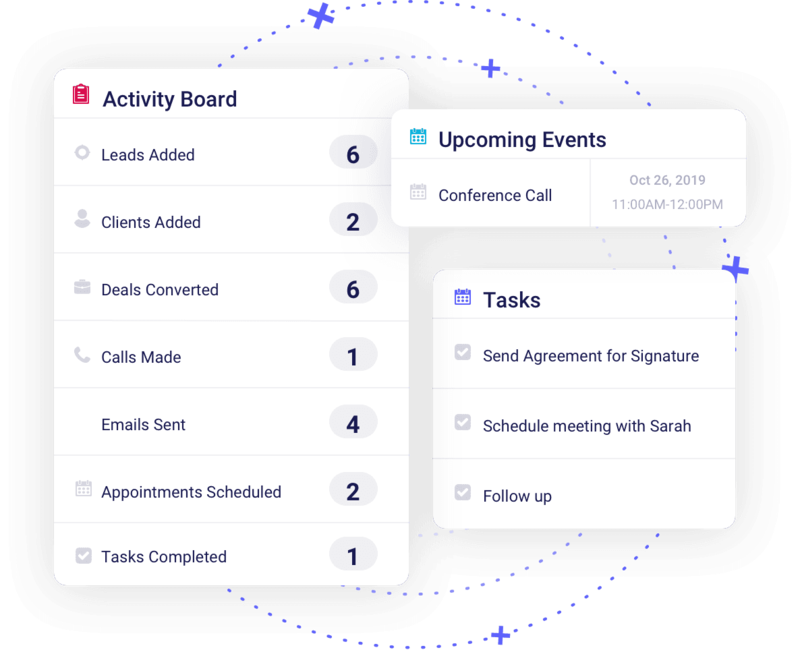 We’re experts in fitting seamlessly within your existing workflows, like your CRM, with critical features like single sign-on, and no double entry of data. 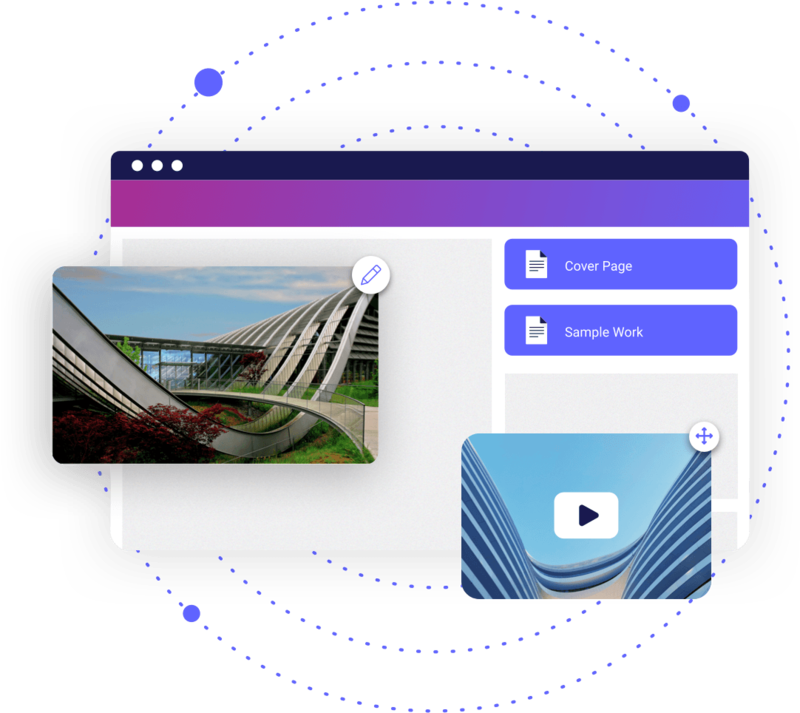 Manage all shared sales content from one interface. See at a glance whether materials have been sent, viewed, downloaded, or signed. 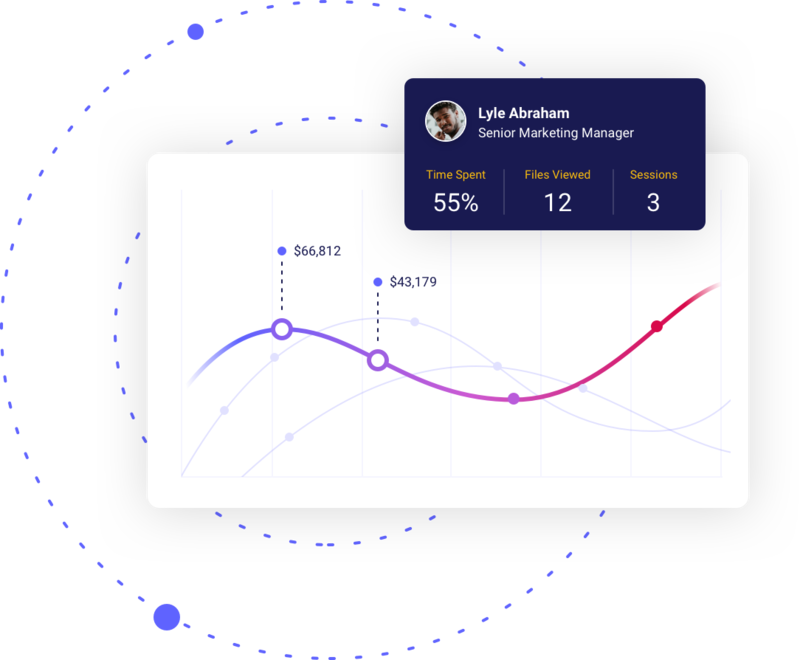 A live dashboard and automated notifications empower salespeople to keep one eye on every deal. Deep analytics show you who viewed your sales content, for how long, and which parts they spent time with. Use that data to hyper-personalize your next touchpoint. 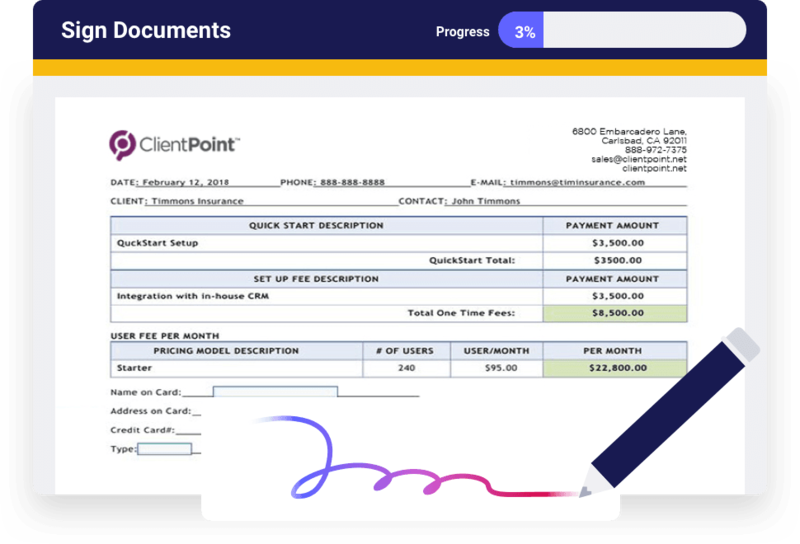 Prospects can e-sign from within ClientPoint. Multiple signature points supported for faster and easier approval. Take a look at real-time performance by rep, team, region, market, or service. Generate detailed reports for further analysis. Set user permissions to maintain control over your content library. When reps edit materials, the originals remain intact. 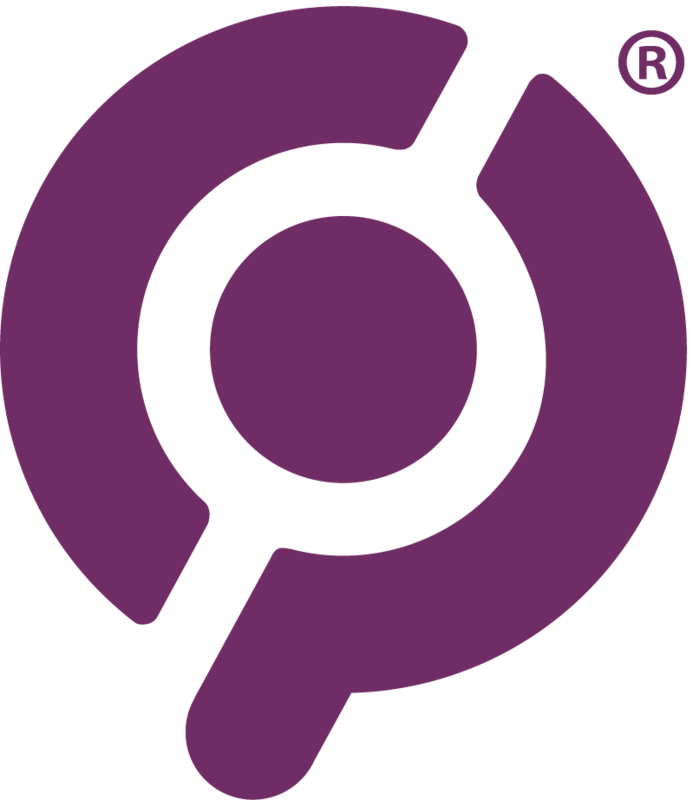 Schedule a quick demo to see how ClientPoint works.